Mediterranean perfume by Elizabeth Arden is a modern expression of sparkling radiance. Sensual florals combine with creamy woods to reflect the whispering waters and rich textures of the Mediterranean. A sunkissed blend of sweet Peach Nectar Sorbet and succulent Sicilian Mandarin creates a delicious sparkle and juicy vibrancy that captivates the senses. Damask Plum brings a gentle yet captivating twist. 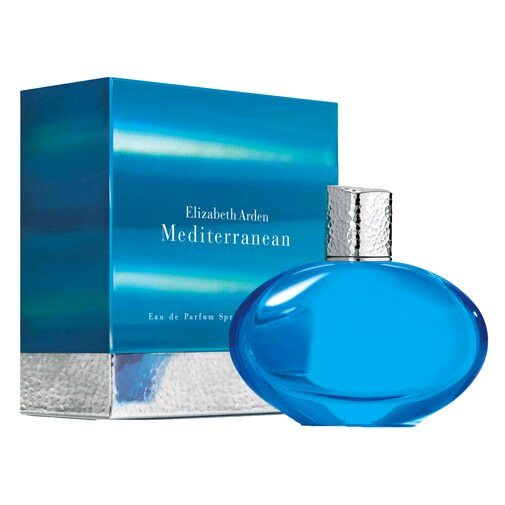 Mediterranean perfume unfolds with feminine, effervescent notes of Radiant Wisteria, Star Magnolia and Madagascar Orchid which releases a captivating bouquet into the air. The allure lingers as addictive Sandalwood, Blonde Woods and Fluid Skin Musk wrap you in a creamy warmth. A soft whisper of Golden Amber completes the unforgettable fragrance of Mediterranean perfume. I just tried Mediterranean on when I received it. I love it! ]5Mediterranean perfume, lotion,]can u please find the set I will by 3sets or more love this product.